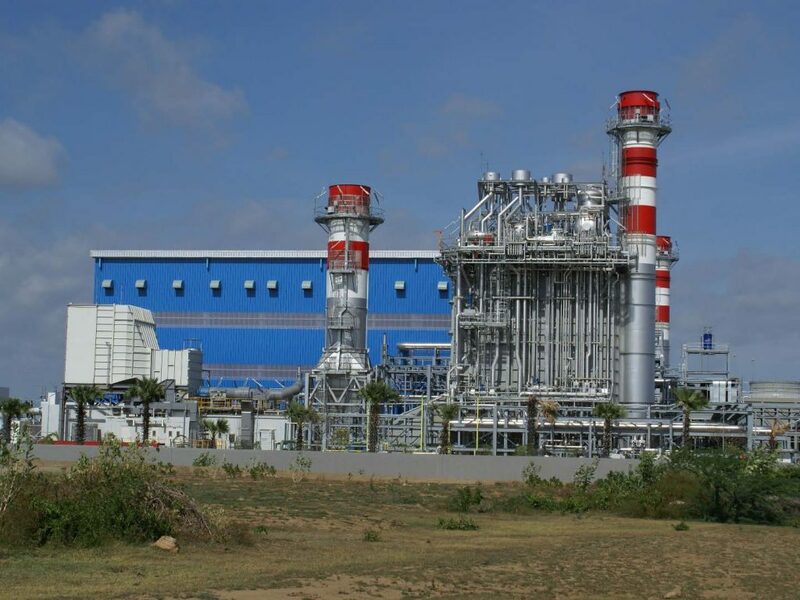 225MW Combined Cycle Power Plant, Myingyan – HTE Myanmar Co. Ltd. 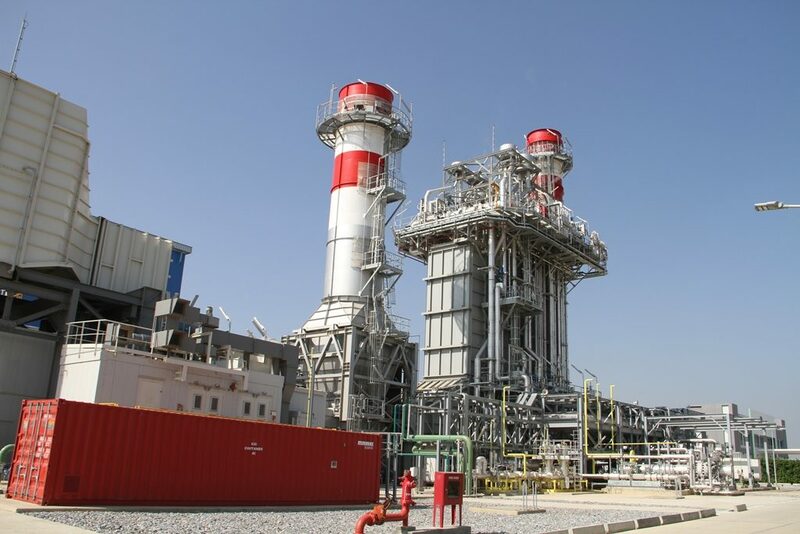 This large-scale power generation project develops one of Myanmar’s largest gas-fire power plant, and helps to play a key role in meeting the country’s growing demand for electricity. With a total cost of $300m, this project is developed by Singapore firm Sembcorp Industries in partnership with Myanmar’s energy ministry to operate the Mandalay Region plant for 22 years before handing over to the Myanmar government.